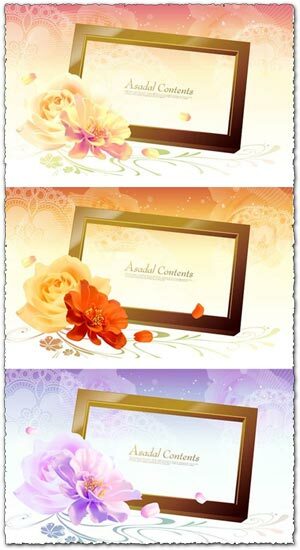 Here’s another great set of vector flower frames. 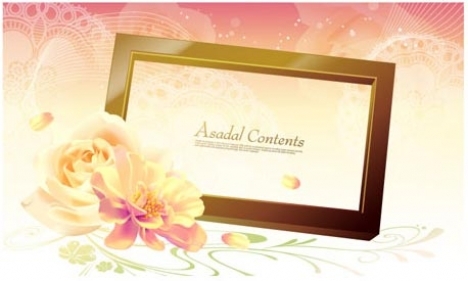 These asadal vector graphics are quite special and you can see for yourself in our gallery below, the quality and the colors incorporated in these designs. So if you want them, you can have them for free. 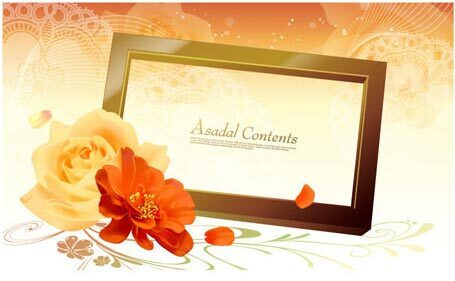 Just follow one of the links below and get yourself this set of vector flower frames. 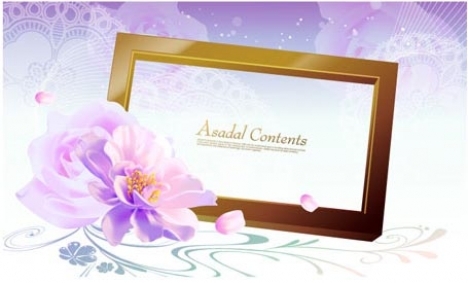 you have the download link down page.